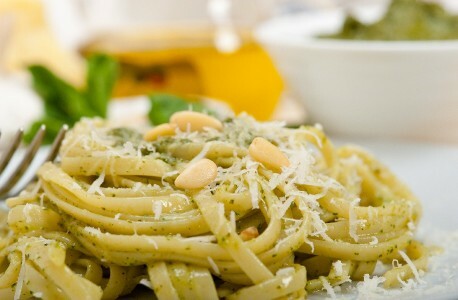 With the cooler autumn nights, April is the perfect time to enjoy a delicious pasta dinner. This April at Redsalt Restaurant, you can design your own pasta dish with a choice of four different pasta and five pasta sauces, served with garlic bread. Served with freshly baked garlic bread. $28 per adult, with a glass of house red or white wine | $14 per child (6-12 years) | Available from 6pm – 10pm, daily throughout April.